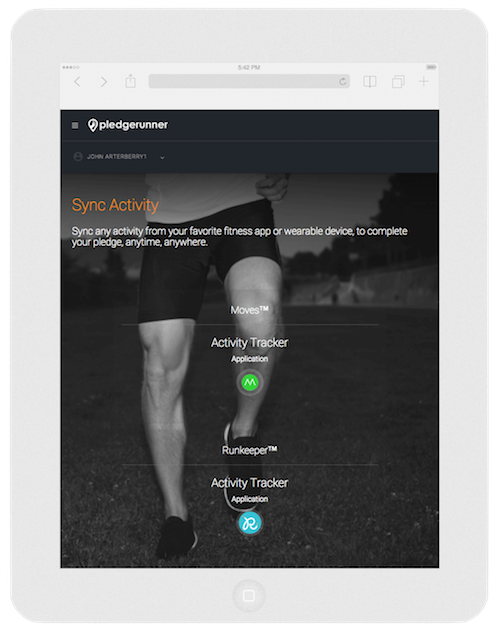 What would you like to do with your fitness data? This is your You-A-Thon: a new way to motivate yourself and others to donate your time and activity to help raise funds for those in need! Your pledge is your fitness goal. 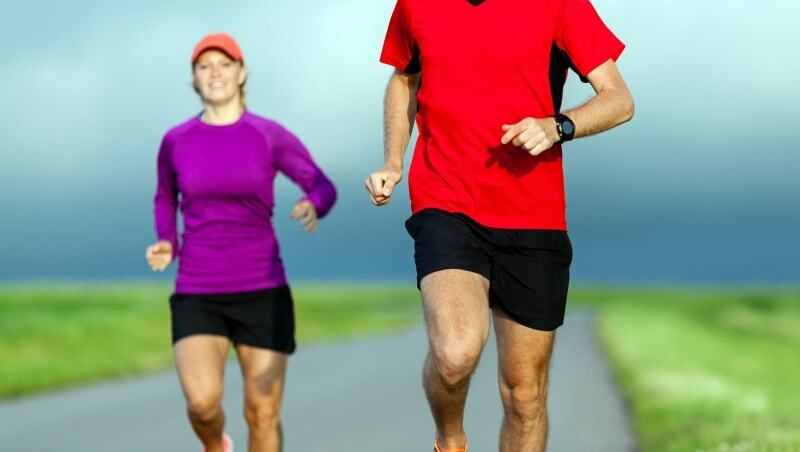 You can start with a 5K walk, or go for a 50K run. You can start on a Monday and finish on a Friday! Pledge with a friend, or two, and team up to make a difference. Or use that moment on the treadmill, or that walk during your lunch break - to help a charity in need. 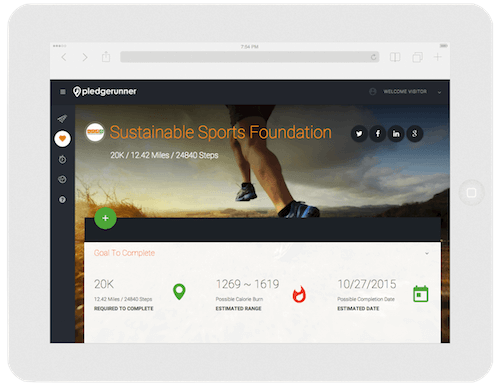 Use that activity to support your pledge and review your dashboard, which you can share with sponsors, your employee wellness program, or personal trainer. Want More? How about Apple HealthKit & GoogleFit? Build your own marathon in the cloud. 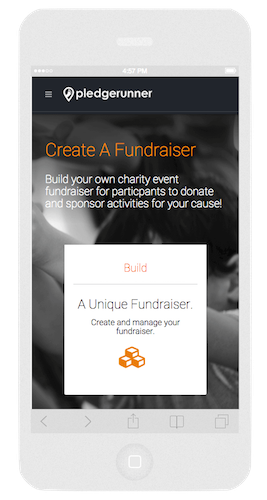 Create a different kind of fundraiser, that inspires people to do something good for your cause while doing something good for themselves! And for those who support your fundraiser, all sponsorships are tax deductable and can be as small as 25. cents per mile or kilometer.